Established in 2005, CMH Toyota is situated on the Prime Umhlanga Ridge area and flanked by Gateway Shopping Centre and The Crescent. 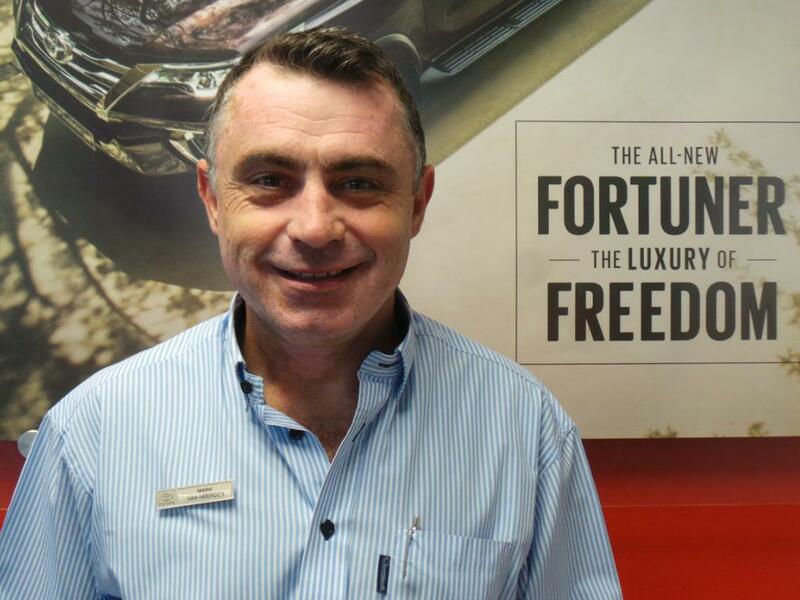 At the helm Captain of this impressive dealership is Dealer Principal, Mark van Heerden. 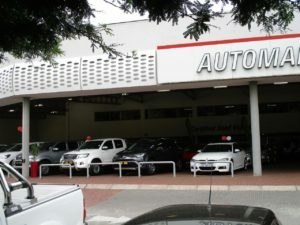 The dealership comprises of New and Used Car Departments, Service Department and Part Sales. 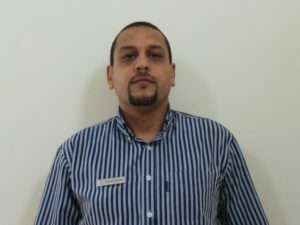 The New Car team is led by sales manager Patrick Pakaree and boasts a group of dynamic, dedicated sales representatives who are skilled and waiting to assist you into your new vehicle. 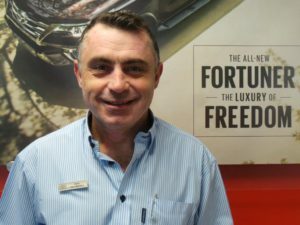 Whether you are looking for a sedan, a little hatch, a vehicle for off road, a bakkie for business or a SUV for the family, we have the vehicle that suits your needs. 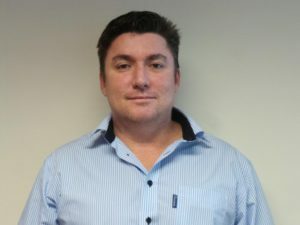 Our Used Car Department is headed up by Ciaran Bates and backed by a knowledgeable, versatile sales team. We have a large range of pre-owned vehicles that comes with the Automark promise of quality, certified used cars that you can trust. Helping you maintain your Toyota we strive to offer our customers the highest level of expertise and service. 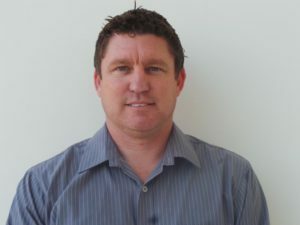 Heading up the Service Department is Technical Manager Greg Keague who boasts several years of experience with Toyota and team of Master Service Advisors on hand to assist you with all of your servicing needs. 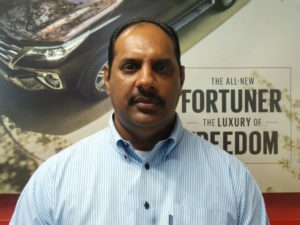 Keeping your Toyota genuine is our priority and our Parts Departments which is managed by Nelson Naicker, supplies only genuine Toyota parts. 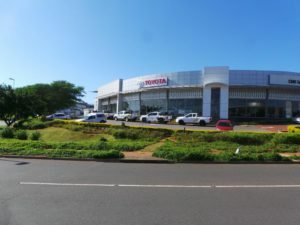 Whether you are in the market for a new or used vehicle, need to service your vehicle or looking for genuine Toyota parts, visit us at 1 Wilton Crescent, Umhlanga, to experience exceptional customer service. 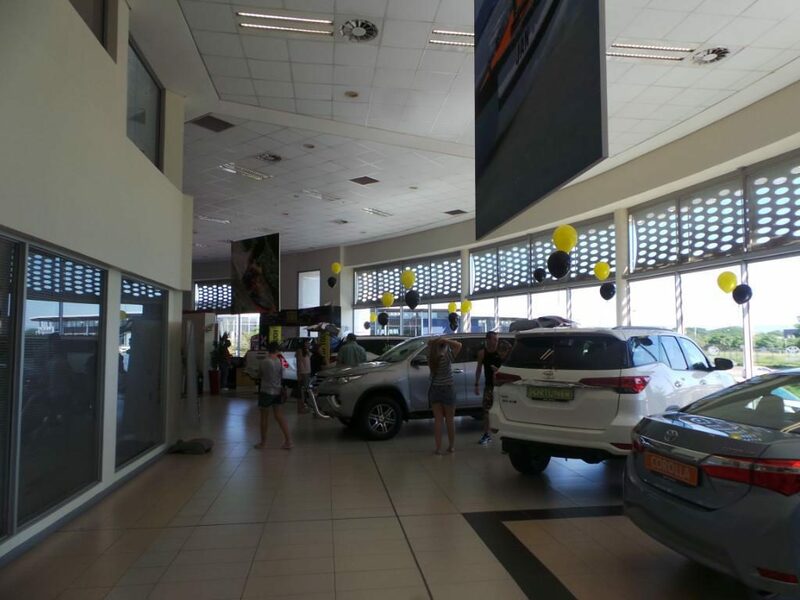 CMH Toyota Umhlanga, leading the way.